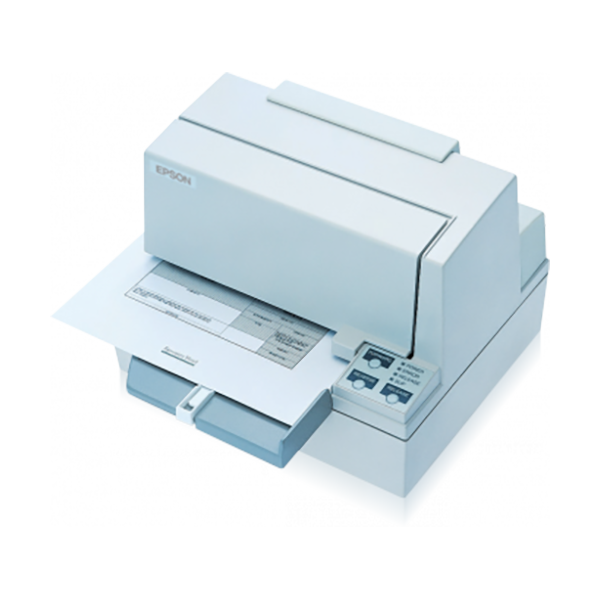 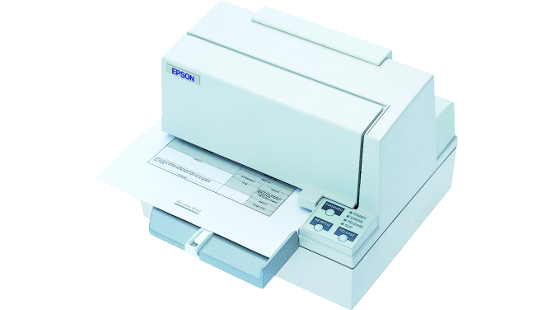 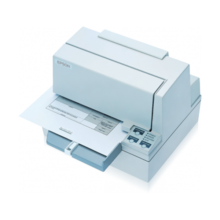 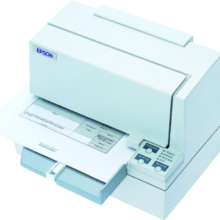 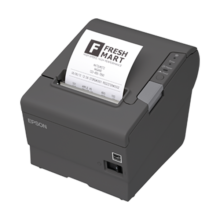 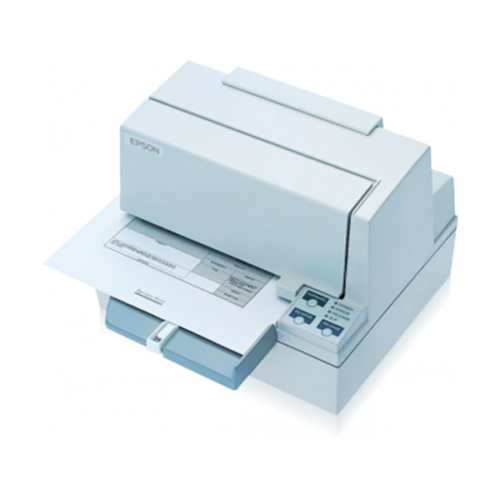 Designed to handle virtually any printing task including output of slips up to 88 columns wide. 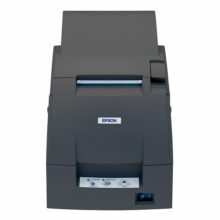 Can also provide four copies with one original. 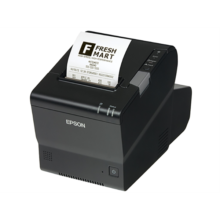 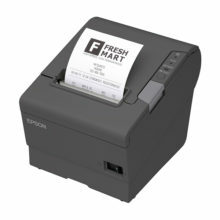 Complete with the ESC/POS command system for smooth, error-free operation.Printer operation status provided by the Automatic Status Back function.